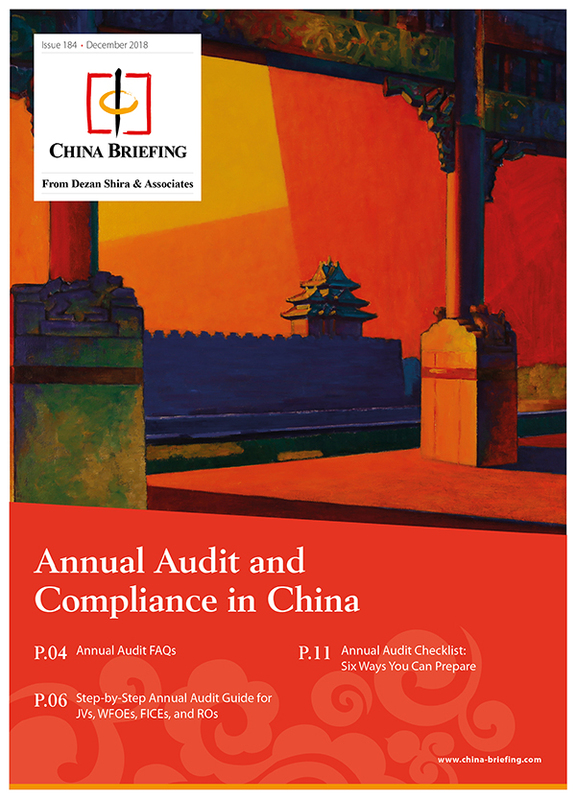 There are different types of chops used in China, many of which are essential for business operations. 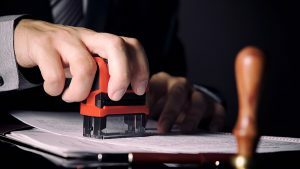 China cuts red tape and further streamlines various approvals processes as it seeks to improve business confidence in the country in 2019. 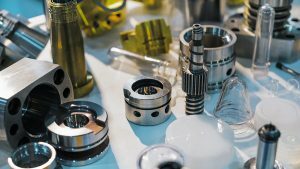 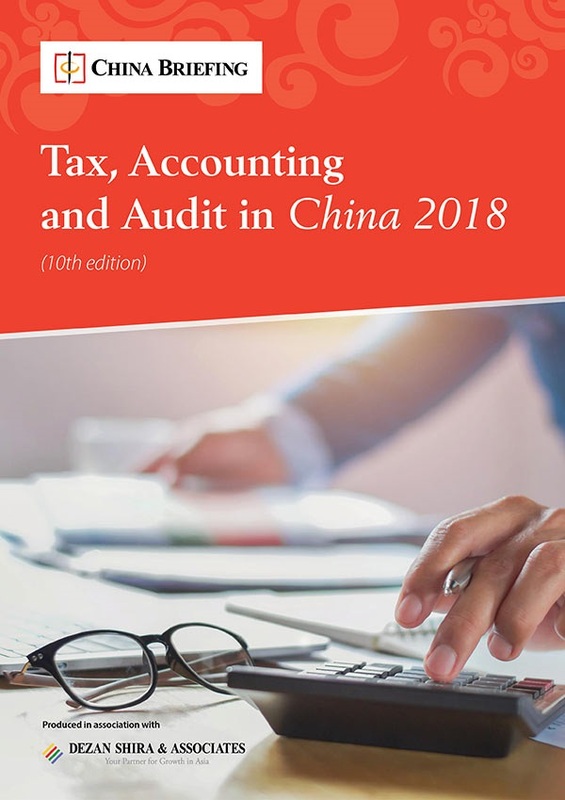 China’s 2019 Draft Encouraged Catalogue provides direct insight into industries and sub-sectors where foreign knowhow and investment is welcome. 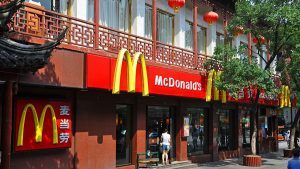 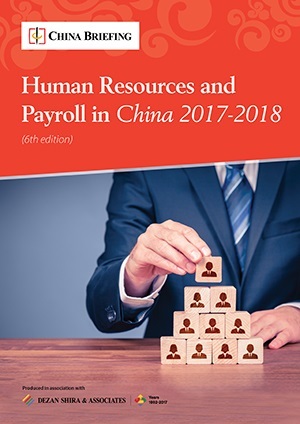 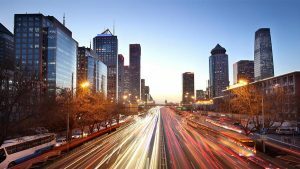 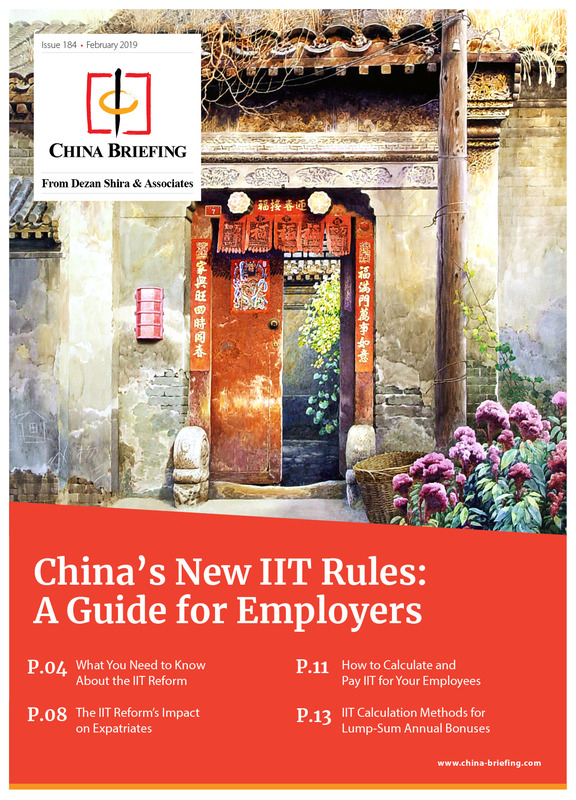 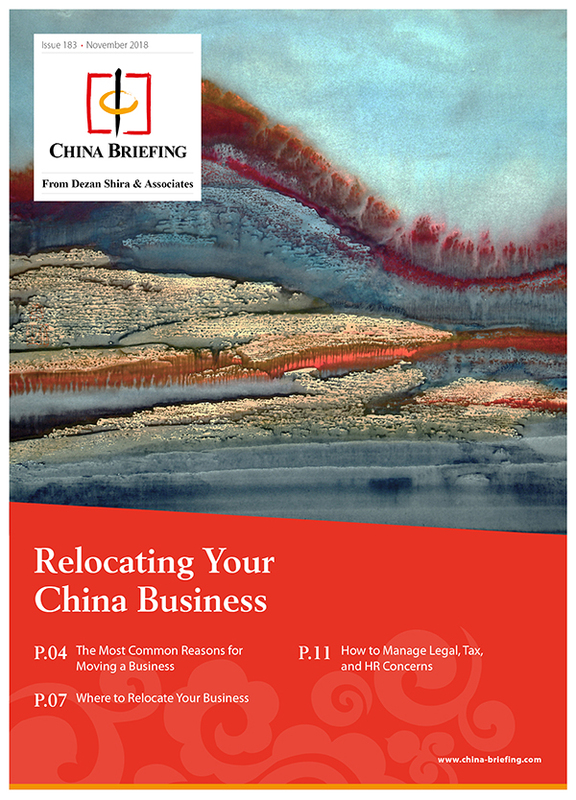 Before starting a franchise in China, get familiar with the country’s regulations, compliance requirements, and consumer market preferences. 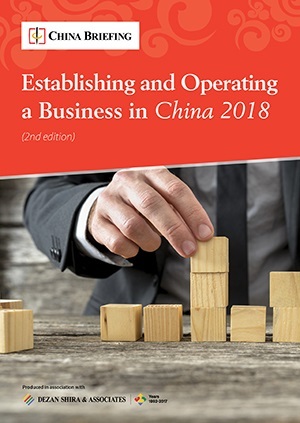 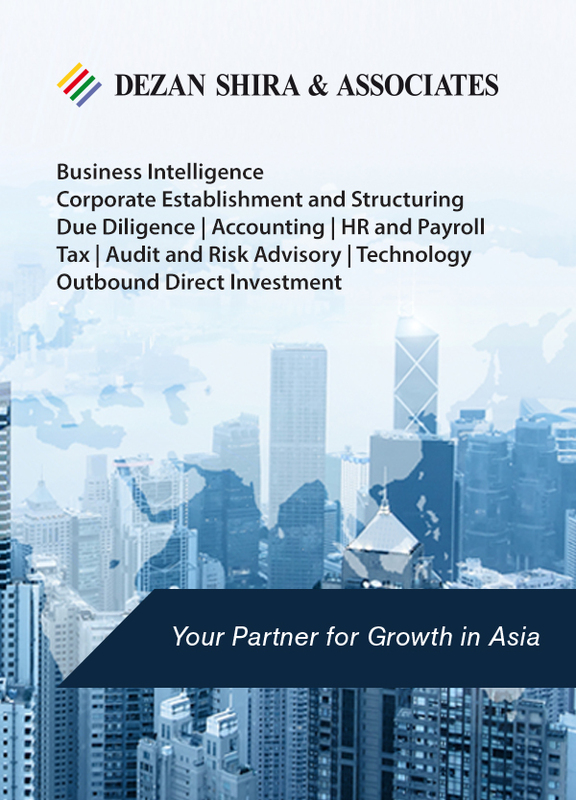 An Introduction to Doing Business in Hong Kong 2019, the latest publication from Dezan Shira & Associates, is out now. 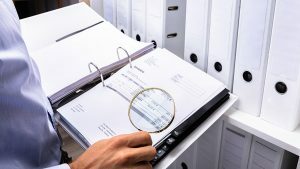 An amendment to the anti-money laundering law has established a licensing regime for Hong Kong trust or company service providers (TCSPs). 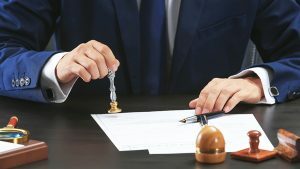 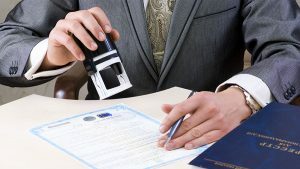 Registered trust or company service providers (TCSPs) in Hong Kong now have a statutory requirement to request KYC documents from prospective clients. 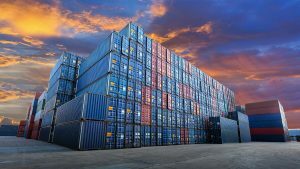 Comprehensive bonded zones in China will now benefit from an expanded scope of business activity and services that open access to its domestic market.